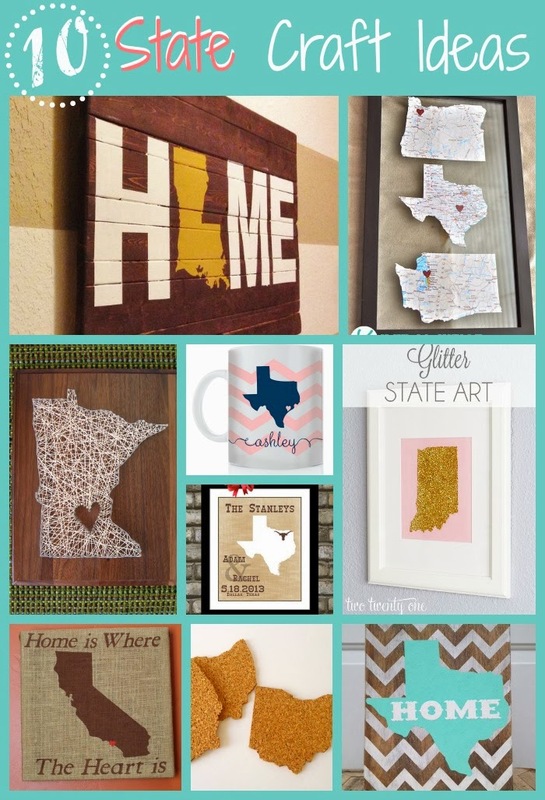 Personalized State art and wood signs are really popular...because let's face it everyone likes to be reminded of home. Did you know you can get all 50 state silhouettes for free and they can easily be used in Silhouette Studio? The answer is State dingbat fonts. 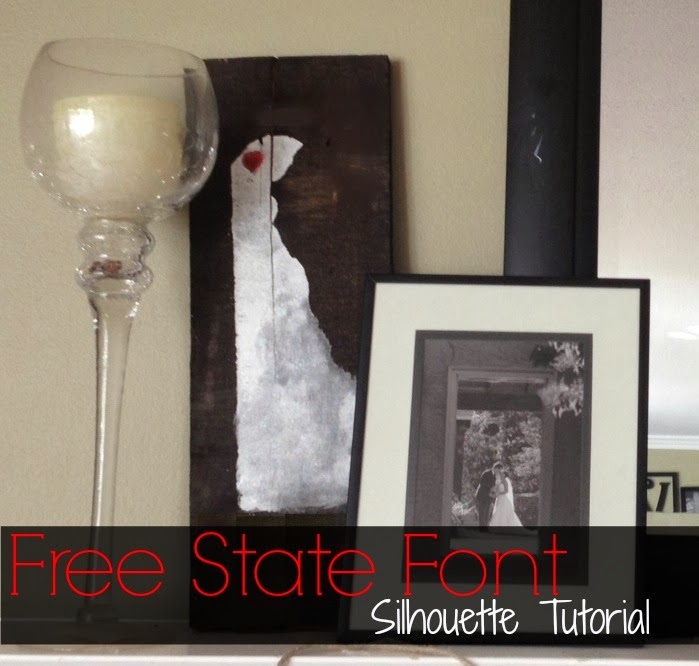 There are actually several state fonts out there to use and since you can use any font downloaded on your computer in Silhouette, there are several options. Just download your favorite, install it on your computer and then open up Silhouette Studio. Click on the text tool and pick the state font. Start typing capital and lower case letters until you find your state. I made a wood sign of my home state with a little heart over my city. The font size is 940. The heart is from the free heart and banner design that comes free in the Silhouette library. 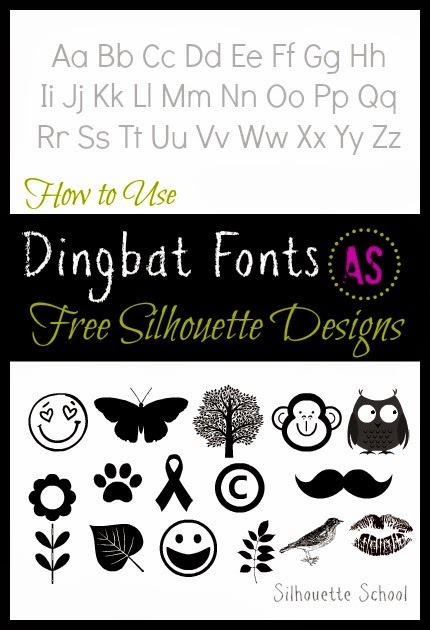 Here are 9 more awesome State craft ideas that could easily be made with the free state fonts. I downloaded the StateFace free font, but I cannot get my state to come up. That state being Washington. Can you please tell me how to do this? Thank you. Having difficulty distinguishing one state from another. Any idea which one Washington is?